Motley Monsters? That paper is just for Halloween!! Sure... and Autumn, and Masculine cards, and anyone who likes Owls, or starry skies... Its got quite the mix of patterns! For today's card I paired the tree pattern from Motley Monsters Designer Series Paper - carefully cropped to avoid any spooky eyes - with a stamp from the Everyday Occasions Cardmaking Kit. 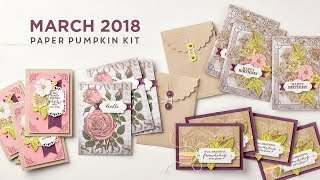 I like the 7 piece stamp set included in that kit, its useful for everyday occasions! 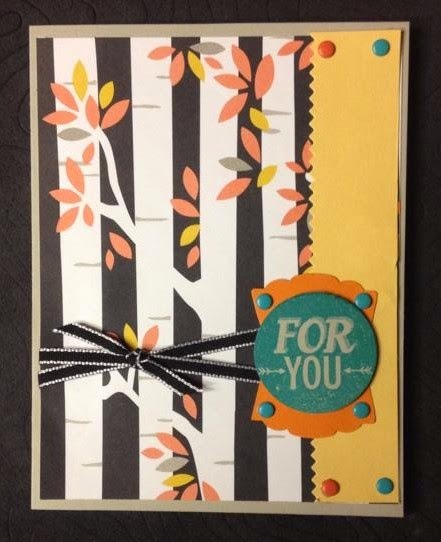 LOL I used Stampin Dimensionals to pop up the For You on the Artisan Label Punch, and added some Candy Dots. The Crushed Curry strip on the edge is finished with the Finishing Touches Edgelits Die, and I added some Basic Black 1/8" Taffeta Ribbon. 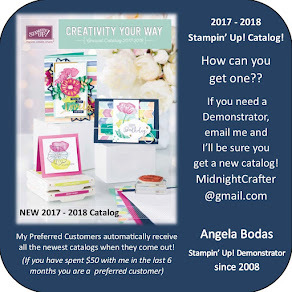 Get your own supplies for this card and more at my online store! Shop Securely 24/7 for Superior Supplies, Shipped Directly To You!